At Oresome, we understand that jewellery is more than just an accessory. It is an extension of who we are. 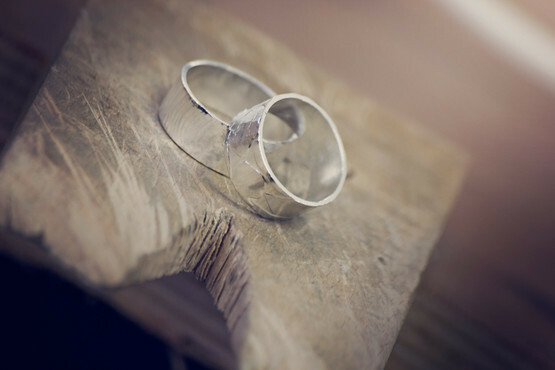 With our years of experience in traditional design and craft, we offer excellent services making, modifying and mending jewellery, along with classes and workshops where you can come along and learn. Call us today to find out more about our range, featuring work by local and national artists. 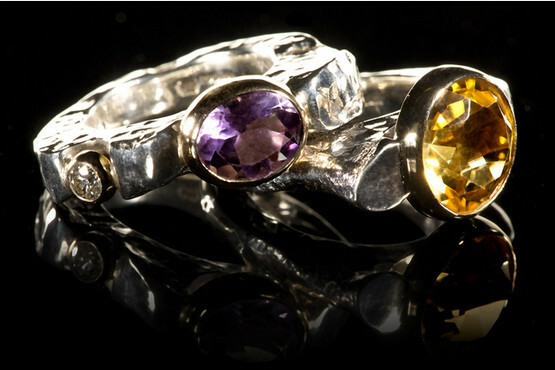 We will work for you or with you to forge bespoke pieces of unique, contemporary jewellery. Your needs as an individual are our primary concern. We want to help you own your style, make your mark and love the results. If you have jewellery that needs bringing back to life, we are highly skilled in repairing and restoring jewellery back to the highest quality. Your existing jewellery can be transformed into new pieces, either designed by us or to your own specification. If you are interested in jewellery design and creation, we want to hear from you. At Oresome, we love to give you insight and offer three taster sessions where you can learn about the skills required to be a jewellery designer. 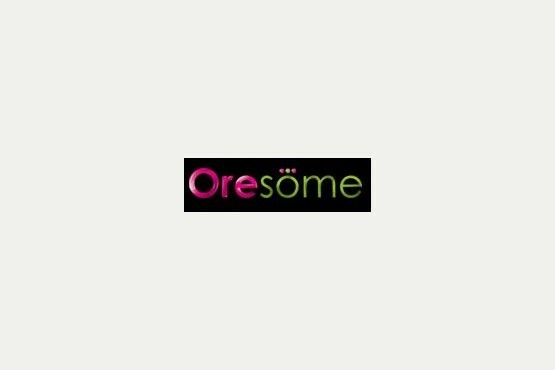 For anything involving jewellery design and making, Oresome are the people to call. We offer jewellery making, modifying and mending, along with friendly classes where you can learn about what we do. Call us today on 01482 428 367 to find out more.